We are humbled to declare ourselves as the manufacturer, supplier and trader of Steel Balls. 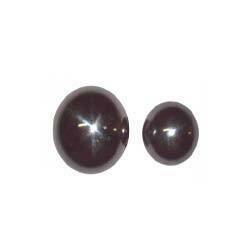 The offered steel balls are used in the ball bearings of machines. Our supplied stainless steel balls are resistive to corrosion damages. The offered steel balls are hardwearing, even in constant impact applications. Our supplied steel balls are heat treated, to provide the desired thickness and durability. Looking for Steel Balls ?